You might not realize Brinks and Broadview are now a part of ADT. So if you call them, you'll be directed back to us. 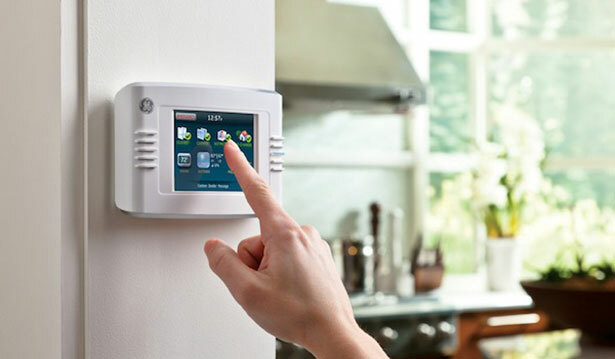 California Security Pro, many of our installers have been installing home security systems for over a decade. They've seen most of what's out there and have the skills to provide you with a great system, utilizing the parts of your system that are still functional. Click to scheduling your FREE Home Security review. It gives you the opportunity to have a professional look at your existing system for free and give you options. You'll find out consultants honest, straight forward and not pushy, their job is to educate you and help you make the best decision, even if it's not us. ADT Security has been the leader in business security monitoring for many years. ADT helps protect 90% of the Fortune 500 and almost 100 U.S. Airports. ADT protects more than 6 million customers. 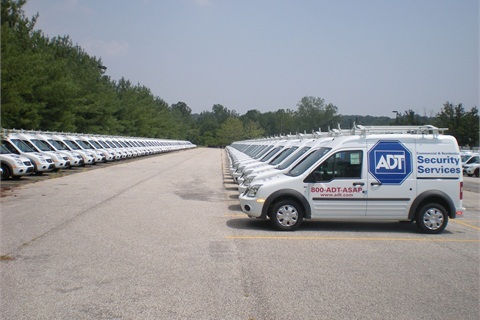 With over 100 systems installed nationwide each hour and more than 8,000 service trucks, ADT has the experience to ensure you get the best possible protection for your business.